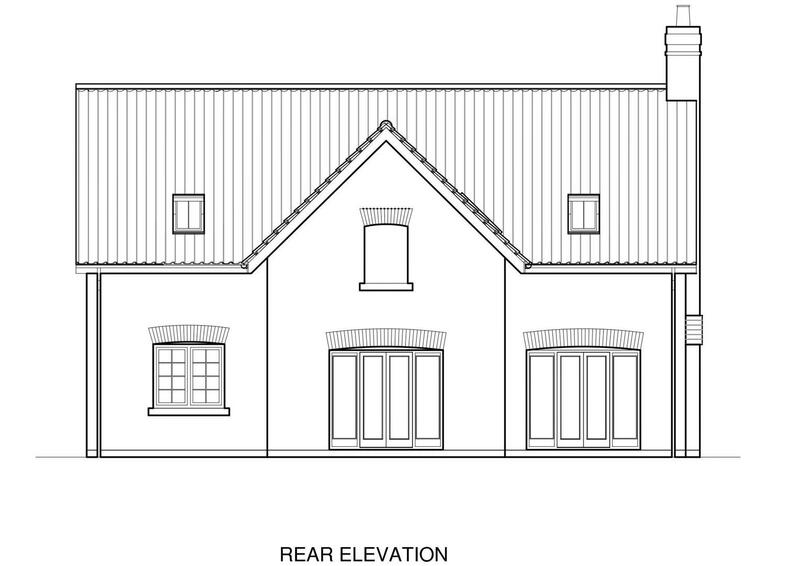 A prime residential development site situated close to the centre of the vibrant and popular Cottingham village. 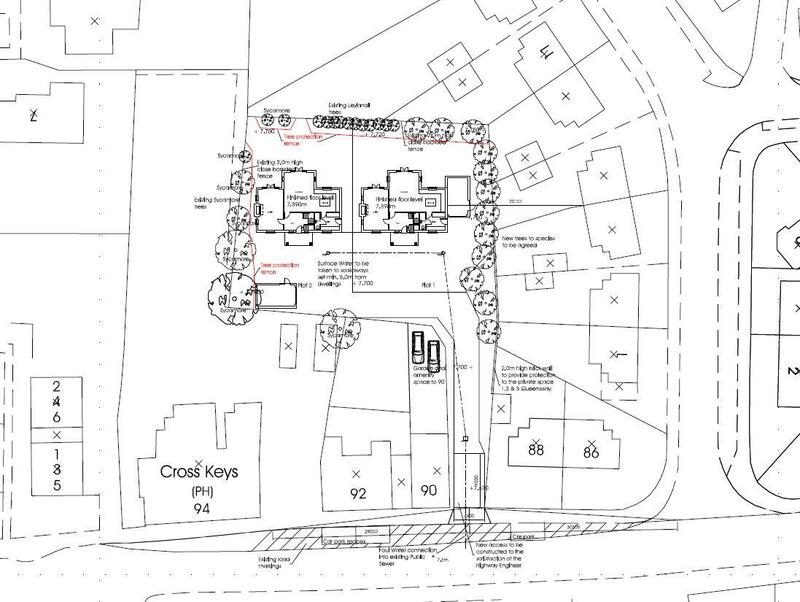 This rectangular parcel of land is pleasantly tucked away behind 90 Northgate, Cottingham and will form an attractive development of two detached dwellings and associated garaging in an established setting. 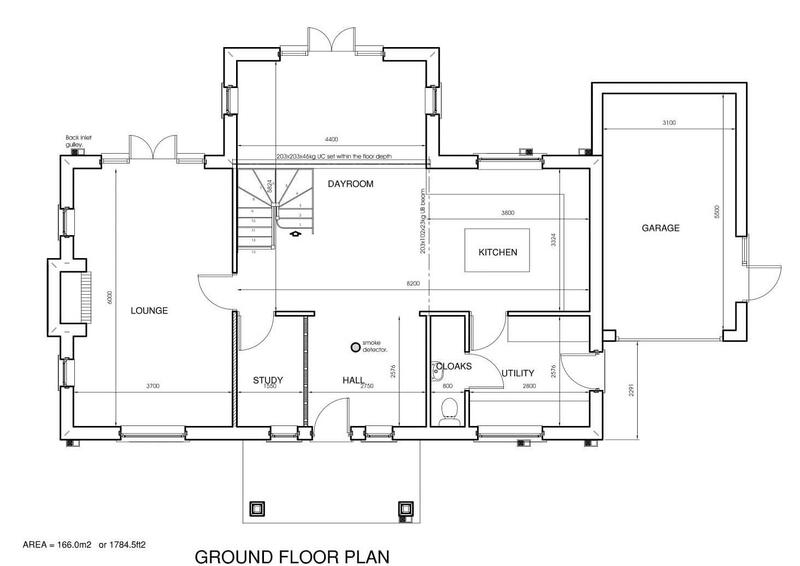 The property designs approved are approx 1785 sq. ft each. 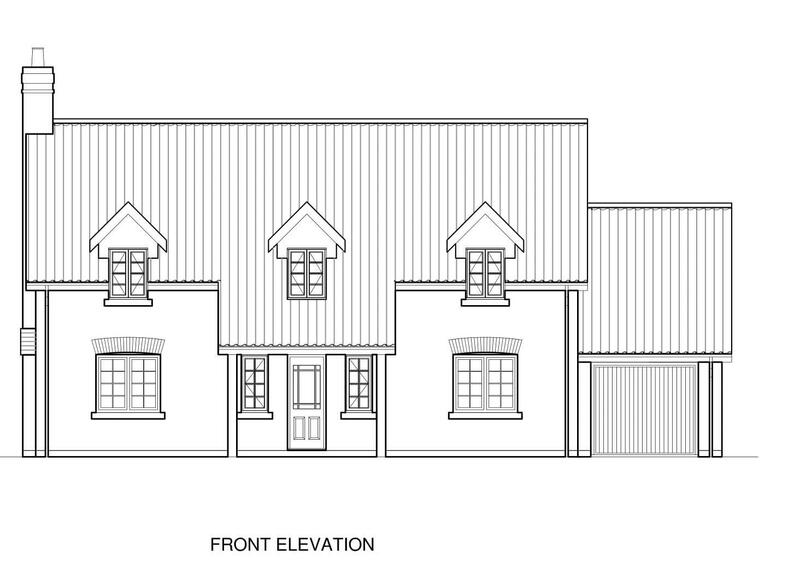 Full planning permission was granted in 2003 and the foundations have been poured for one of the properties. 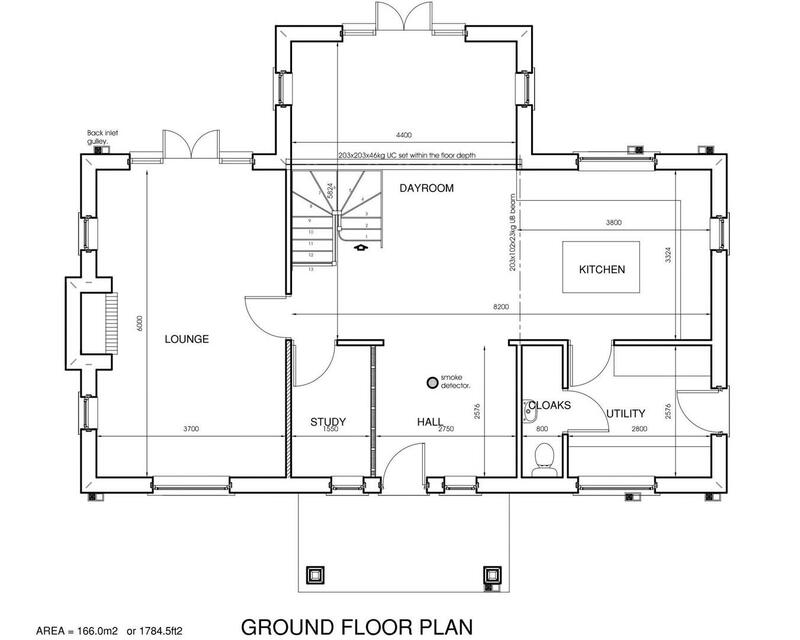 The site measures approx. 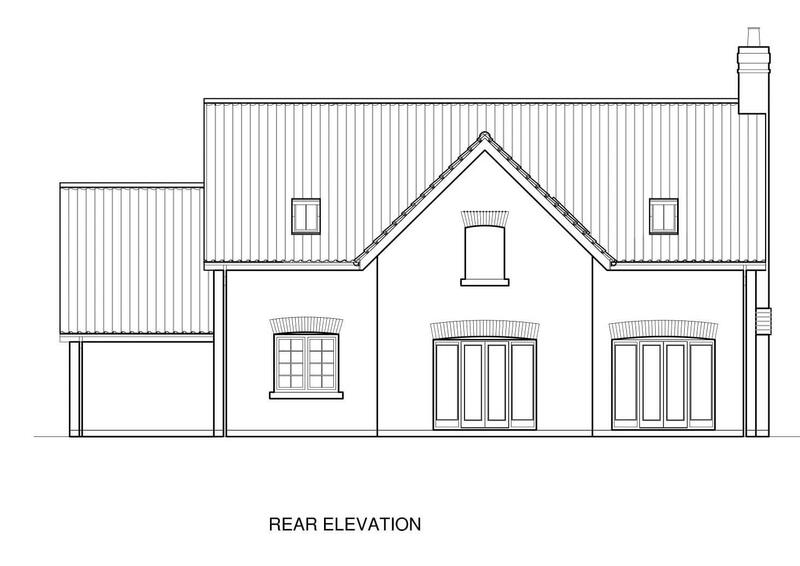 0.27 acres (0.109 ha) being approx 71 metres x 56 metres and is accessed via a private driveway from Northgate. Services have been ducted upto the front of the site. This small scale development should prove extremely popular once developed due to its central location, attractive environment and proximity to a wide range of amenities that the area has to offer. The site is set back behind 90 Northgate, Cottingham which is one of the main thoroughfares through the village, which itself is well served by an excellent range of shops, local amenities and well reputed schooling. The village has a population of over 17,000 and lies approximately 4 miles away from Kingston upon Hull and 5.6 miles from the historic market town of Beverley. 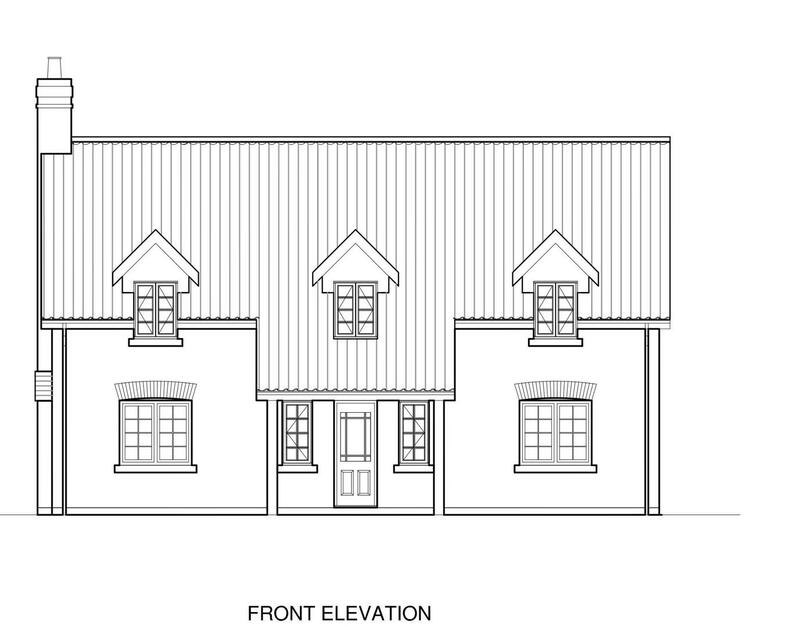 The land has the benefit of a full planning permission, reference 13/00060/PLF. A copy of the decision notice is attached to these particulars. 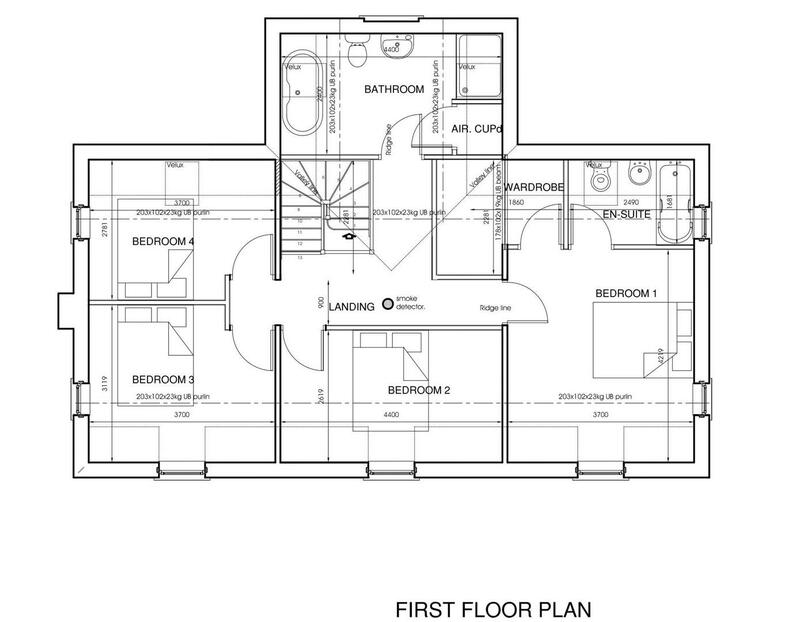 The property designs approved are approx. 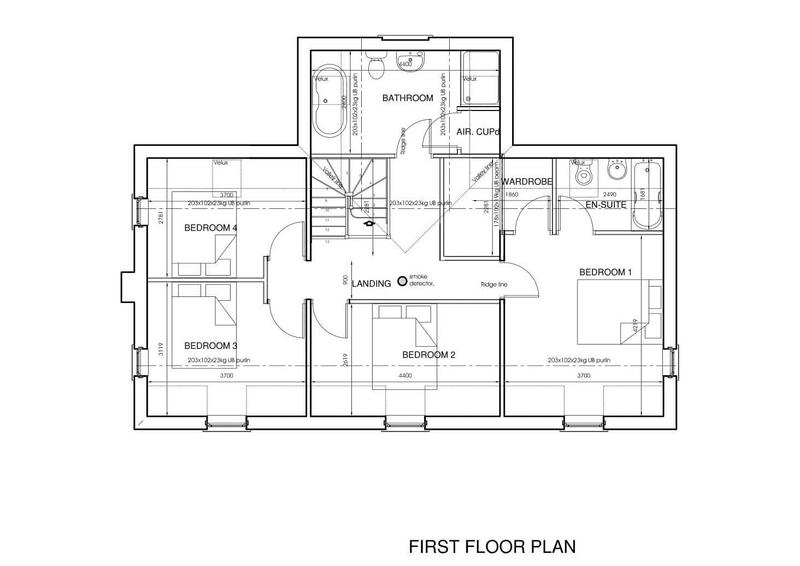 1785 sq.ft. each. 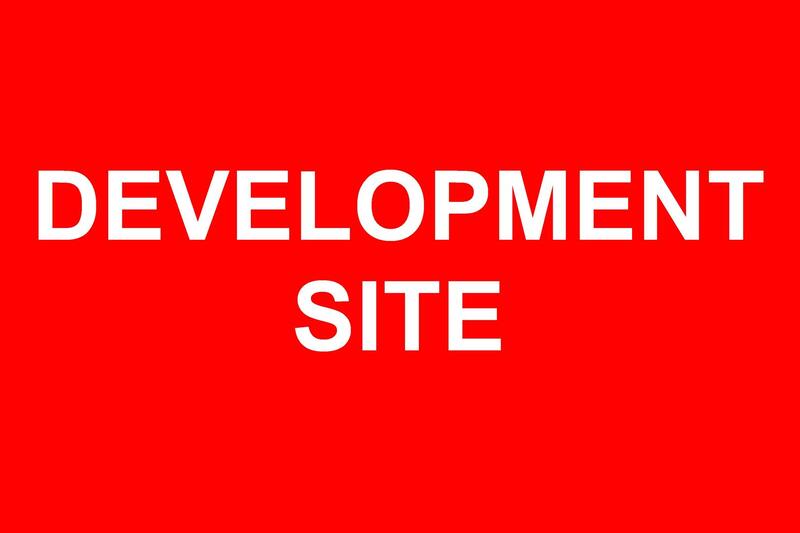 Services have been ducted on up to the front of the site. Freehold. Vacant possession granted upon completion.